Ralli flamecaulk 360 is manufactured to meet Fire rating specification BS472 pt20. 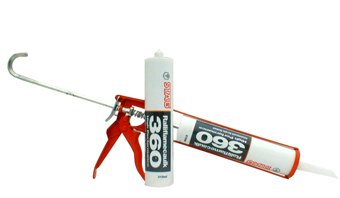 It is designed for sealing of fire door and window perimeter, Masonry Concrete wall partition, E&M opening, pipe through wall. It performs as a barrier system up to 4 hours to fire / smoke infiltration. Smoke/fire Doors/partition, Brick wall gaps, Pipe-through-wall and Areas where fire proofing is required.